TechInAfrica – Over the past few years, Rwanda has become one of the most rapidly growing countries in the world, in term of economic development. Moreover, the country has driven some infrastructural progression and advancement, especially on the continent. Due to the infrastructural advancement in the country, Alibaba Group, through the Electronic World Trade Platform (eWTP) has invested in the country, aiming at connecting Rwanda’s local ventures with customers in the mainland of China. 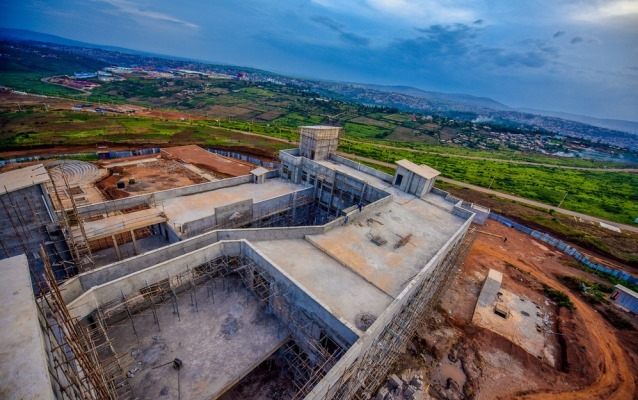 Another example of economic development in Rwanda is the construction of the Kigali Innovation City that proposes to bring impact on the economy as well as Africans’ development. It is a project run by the Government of Rwanda in partnership with Africa50. Africa50 is the infrastructure investment platform founded by the African Development Bank (AfDB) and African countries. The Kigali Innovation City’s project is claimed as Africa’s Silicon Valley. Being situated in the Special Economic Zone (SEZ) of Kigali, the Kigali Innovation City’s project is estimated at about $2 billion. There will be world-class universities, tech companies, biotech firms, as well as commercial and real estate built in the area of 70 hectares. In order to support the project, Africa50 will invest $400 million. The investment was announced by the AfDB representative during the Africa Investment Forum in Johannesburg, South Africa.